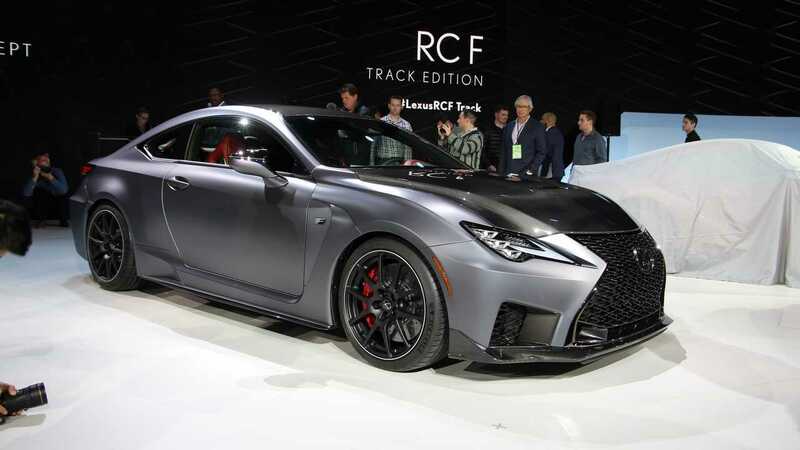 Debuting alongside the facelifted 2020 Lexus RC F is a new track-focused, limited-run edition of the car called the Track Edition. Following the unveil of the RC coupe's facelift at the Paris Motor Show, Lexus pulled the cover off the new Track Edition model today in Detroit. At first glance, there are several positives to report. Most important is the subject of weight, which is often referenced as the current RC F’s Achilles' heel. The new Track Edition sheds 176 pounds compared to the 2018 car. 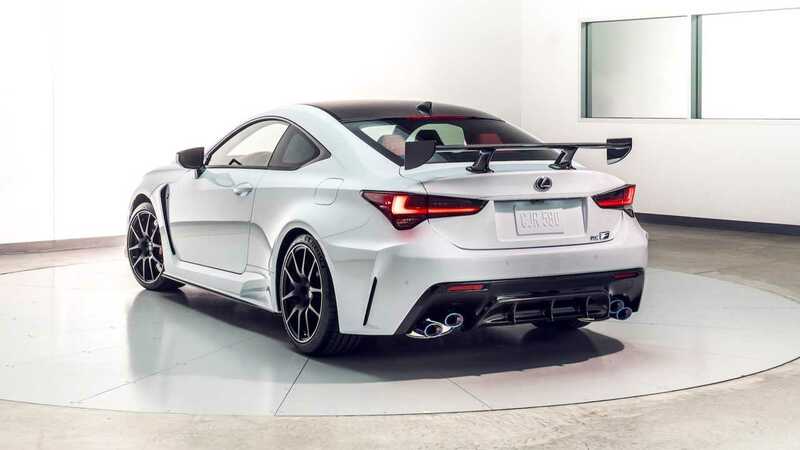 While it is still heavier than a comparable BMW M4 CS, Lexus managed to remove an average-size adult male from the car's mass, which they promise helps make it a worthy track star. 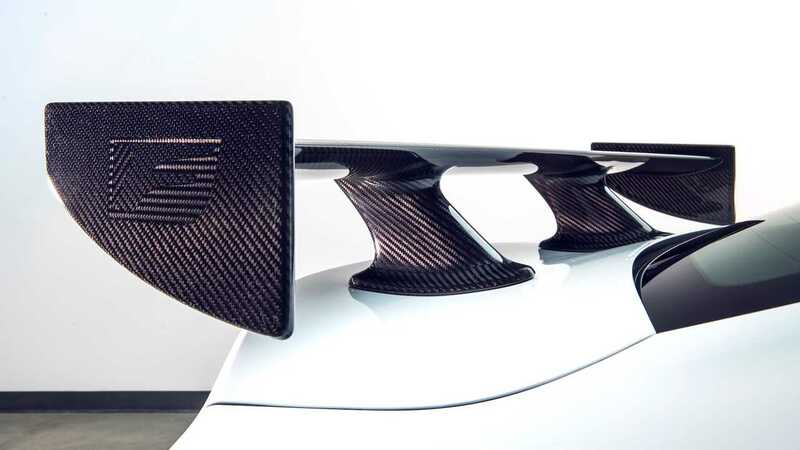 Lexus fed the RC F Track Edition a steady diet of carbon fiber to help lighten it. Major panels like the roof and hood are now carbon fiber, and there's a carbon fiber partition behind the front seats in place of the standard car's two rear seats. Other notable pieces include 19-inch BBS forged-alloy wheels and Brembo carbon-ceramic brake rotors. 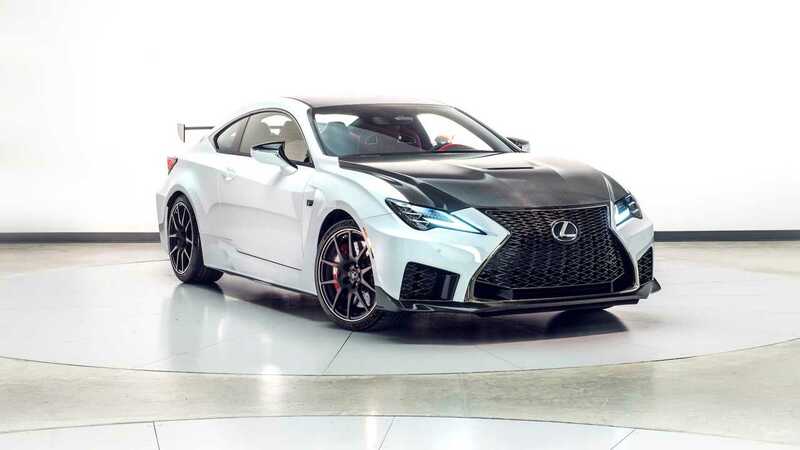 These lighter pieces reduce the Track Edition’s unsprung weight by 55 pounds from the current RC F.
To help motivate the now lighter car around the track, Lexus spent time tinkering with the engine, which results in slightly more power from the 5.0-liter V8. One of the few remaining naturally aspirated performance cars on the market, the RC F now packs an extra 5 horsepower and 6 pound-feet of torque for a grand total of 472 hp and 395 lb-ft. Power is still delivered to the rear wheels via the same eight-speed automatic transmission, but the engineers have implemented a higher final drive ratio to improve overall response. 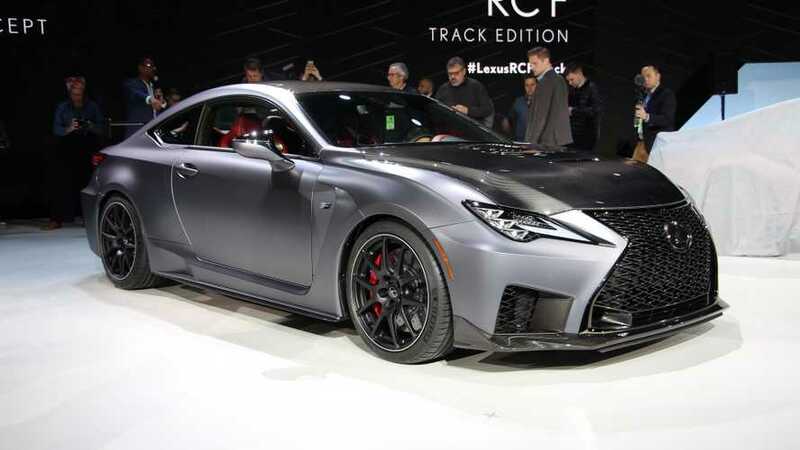 The Track Edition is expected to be produced in very limited numbers and it represents an exciting way for the current RC F to (presumably) signal the end of its run. And with its lightweight performance pieces and near 500 horsepower output, the Track Edition has the potential to be a real threat around a racetrack, too.